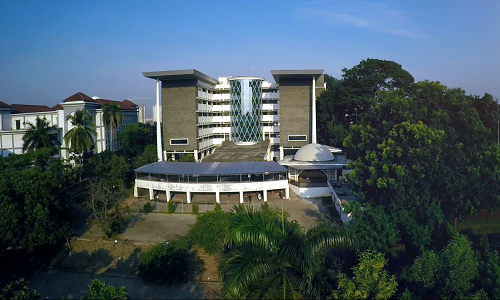 Rectorate, UIN NEWS Online-It is undeniable that the Bureau of Administration, General, and Civil Service (AUK) are the “heart” of the process in University administration. Therefore, the existence of effective administrative services should at least become a necessary. Not only that, the quality of administrative personnel are also should reliable, professional, integrity and creative. All these quality Â should be implemented and become a work culture . 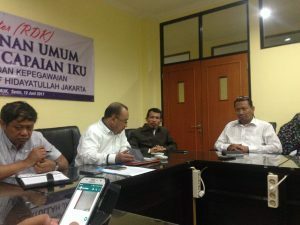 Thus was conveyed by the Head of AUK Bureau UIN Syarif Hidayatullah Jakarta, Dr. Rudi Subiantoro, M.Pd in Bureau In-Office Meeting (RDK) of AUK UIN Syarif Hidayatullah Jakarta with the theme “Evaluation of Public Service and Acceleration Achievement of IKU Bureau of Public Administration and Personnel” dated June 12, 2017 at AUK Bureau Meeting Room, at Integrated Administration building second floor. 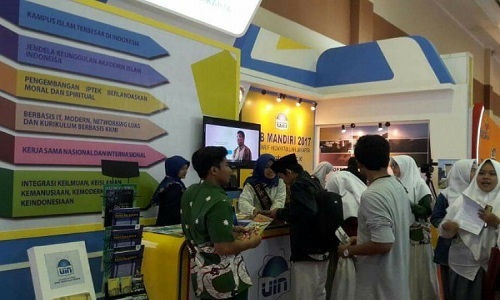 Still according to Rudi, in carrying out administrative service responsibilities, it is expected that all work unit leaders in AUK Bureau improve and simplify the Standard Operational Procedures (SOP) of each section so it could facilitate administrative services for all UIN Jakarta academic community. “All employees must be able to implement 5 Work Cultures owned by the Ministry of Religion as a reference and guidance. The 5 Working Culture are Integrity, Professionalism, Innovative, Responsibility, and Exemplary. All these work cultures must be done in order to ensure and create the excellent service into maximal point”, said Rudi. All these work cultures are being followed by all officials employee in the AUK Bureau consisting of Heads of Sub-Departments, Sub-Heads, and all Employees UIN Syarif Hidayatullah, this meeting was also attended by Head of Planning and Finance Bureau UIN Syarif Hidayatullah Jakarta, Drs. H. Subarja, M.Pd.